We can create the shortcuts by simply doing drag and drop the required application program from UBUNTU older versions directly from HUD, refer the below video for the process in older versions of Ubuntu like 12.04. 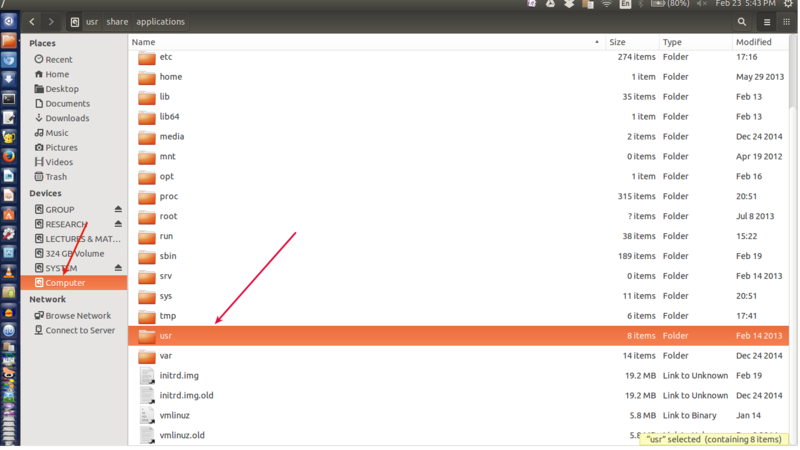 Open your HOME folder from sidebar by clicking on the icon. Go to "share" folder, from there open the "applications" folder. Now you will find all the installed applications in that folder. Just right click on the desired application and select copy and do paste on desktop (or) do right click select "copy to" option and select the destination to "Desktop" on the left side panel. You are Done! 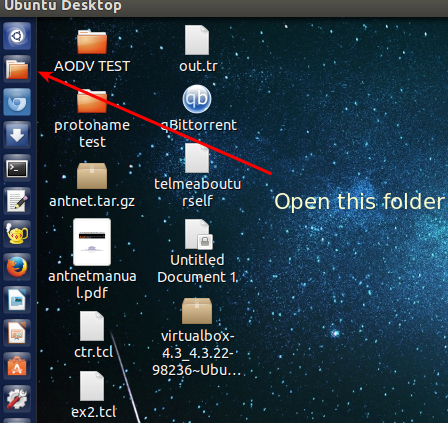 you can now create shortcuts on any version of the Ubuntu.